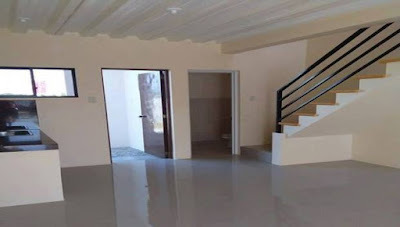 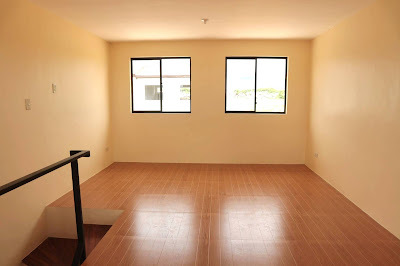 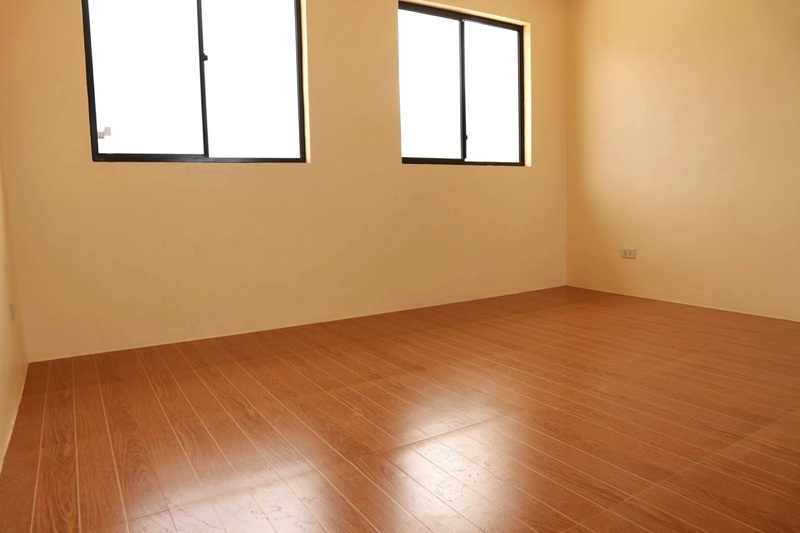 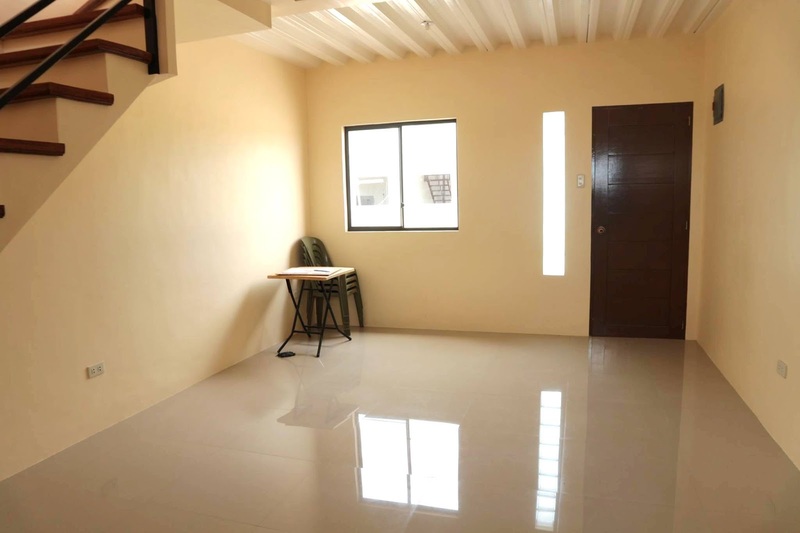 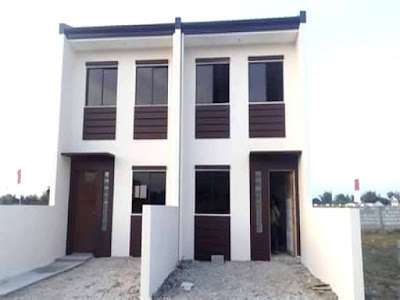 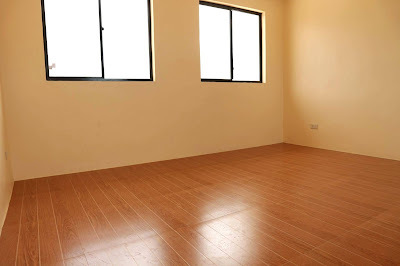 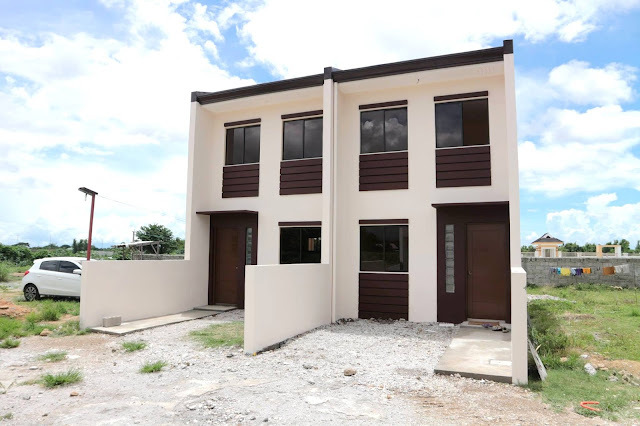 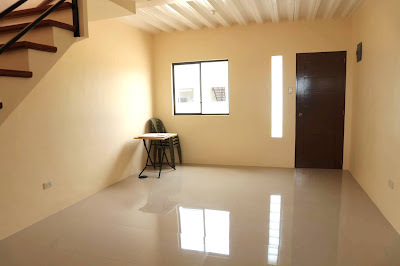 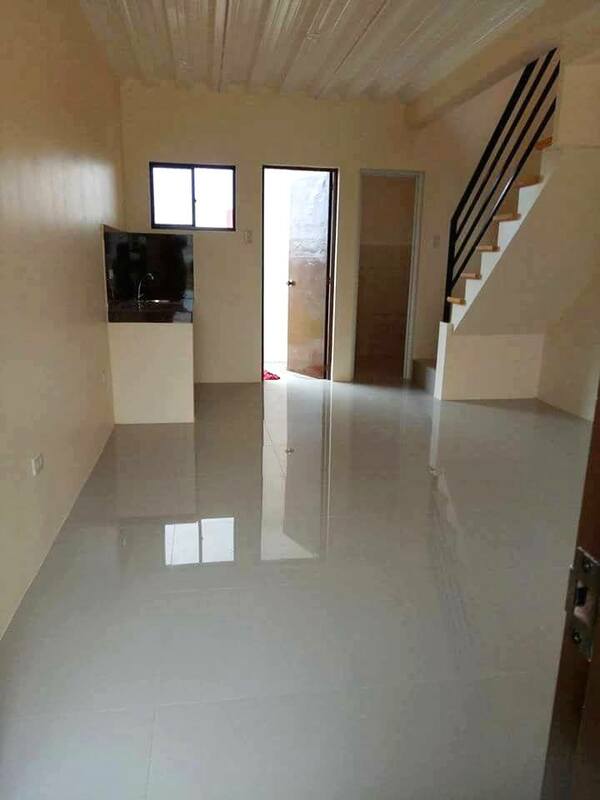 Beyond Homes Subdivision General Trias Cavite a semi-complete townhouse for sale. Subdivision in General Trias Cavite thru Pag-ibig financing. Beyond Homes Subdivision - townhouse has 51.6 sqm townhouse on a 48 sqm lot area. 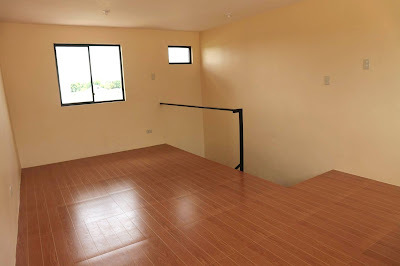 Provision of two - three bedrooms, one toilet and bath, a living area, dining area, kitchen, and provision for a one-car garage. 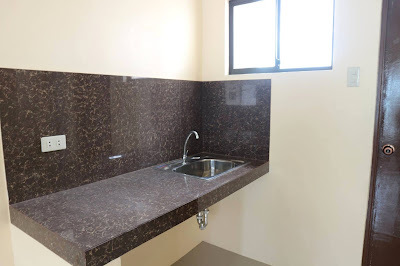 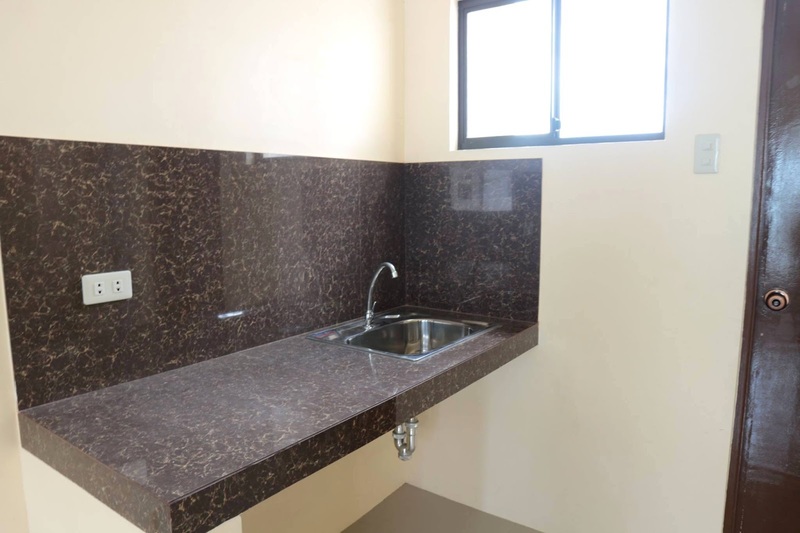 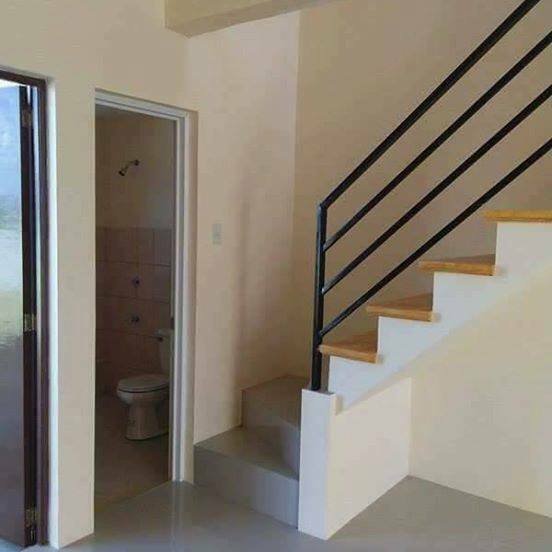 Z-Well Philippine Realty Development Corp.